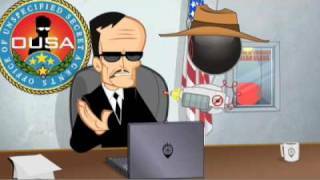 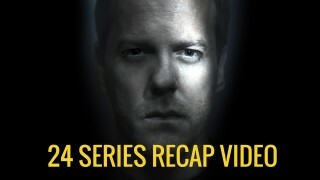 24 fan Kal_290 has released his 24: Live Another Day recap video, summarizing the biggest moments of the season. 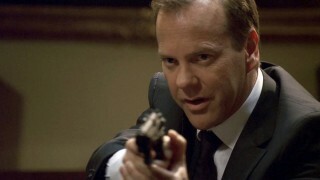 IGN recaps the fifth season of 24, widely regarded as the best amongst fans. 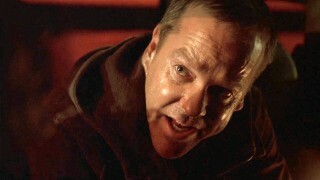 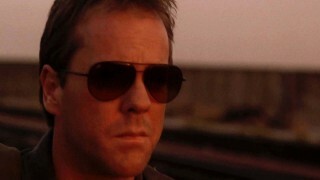 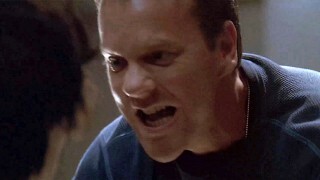 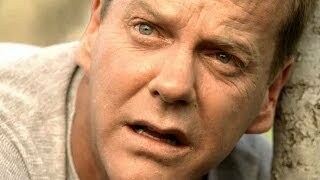 Check out this great recap of the second season of 24 by IGN. 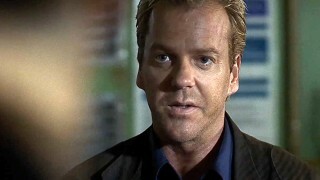 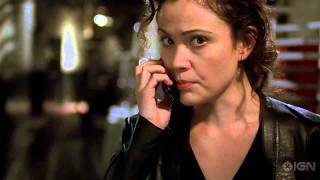 IGN has recapped the first season of 24 in this three minute video.